Michael Doran, Free Press, 2016, pp. 304. In 2013, shortly after his nomination for US Defence Secretary, then Senator Chuck Hagel purchased three dozen copies of a book about President Dwight Eisenhower’s handling of the 1956 Suez Crisis. 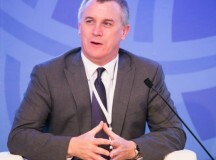 He gave copies to his new boss, President Barack Obama, as well as to Vice President Joe Biden and to his predecessor at the Pentagon, then Defence Secretary Robert Gates. The Suez Crisis had been precipitated by the invasion of Egypt by three US allies – Britain, France, and Israel – in response to Egyptian President Gamal Abdul Nasser’s seizure of the Suez Canal – and subsequently nationalising it and cutting it off to Israeli shipping. To Hagel and the book’s author David Nichols, Eisenhower displayed heroic leadership by pressuring the countries to retreat, motivated, in the words of The Economist, ‘by an anti-imperialism rooted in the attitudes that had made Americans break free from the British Empire’. Historians tend to agree that Eisenhower was more than justified in the heavy-handed tactics he employed to force Britain and France to withdraw immediately, which included the imposition of crippling sanctions, while taking his demands for withdrawal to the UN. 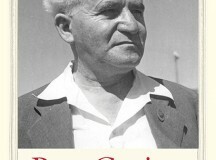 As for Israel, the president not only threatened sanctions but also convinced France, then Israel’s chief supplier of arms, to pressure Prime Minister David Ben-Gurion to withdraw his troops from the Sinai Peninsula. The Economist would later describe the Suez Crisis as ‘the last incident in which America was to take strong action’ against the Jewish state. As history has shown, Eisenhower was no starry-eyed idealist. Indeed, one of his deepest concerns – shared by his Secretary of State John Foster Dulles at the height of the Cold War – was that the Soviets not gain a foothold in one of the world’s most strategic regions. Preventing this required gaining the support of the Arab world to back US policy in the region. Eisenhower and Dulles believed the best way to achieve this goal was to play the role of ‘honest broker’ between our regional allies and Arab nationalists; particularly the latter’s most charismatic figure. Who was he? An officer in the 1952 coup that deposed Egypt’s King Faruq, the year ‘Ike’ (as Eisenhower was often referred to) was elected President, Nasser emerged as the militant voice of the pan-Arab movement, whose main features consisted of a confrontational anti-colonialism and a relentless hostility to the young State of Israel that included the incitement of terrorist attacks against it. What made Nasser so attractive to the Eisenhower administration was the belief that he was the sole leader in the region capable of uniting it and delivering it to the US and its allies. 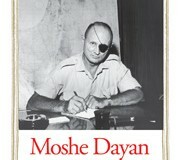 Through what Doran describes as a ‘campaign of deception,’ Nasser successfully disguised his hostility to the West, even as he was developing a close relationship with the Soviets and filling the Middle East with anti-Western and anti-Israel propaganda delivered through state-of-the-art broadcast equipment he obtained courtesy of the Central Intelligence Agency (CIA). 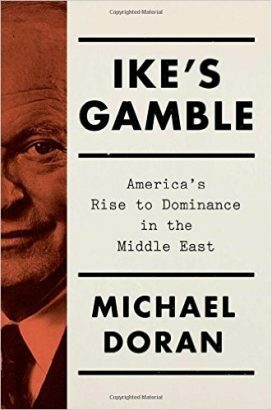 As Doran points out in Ike’s Gamble, his well-documented account of this period, with the Suez Crisis – the events leading up to it, and their impact on future US policy in the region, evident even at the time of the invasion – Eisenhower had begun to put distance between the US and the Egyptian strongman, much to the dismay of US Ambassador to Egypt Henry Byroade and other Arabists in the State Department. This included quietly cutting back assistance to Egypt while extending it to Nasser’s regional rivals. What caused this change of direction? According to Doran, the key turning point in Eisenhower’s thinking about Nasser’s intentions of the region was brought about by insights provided by Nasser himself. Dispatched to explore a peace deal with Israel in the early months of 1956, Presidential Envoy Robert Anderson learned from Nasser that he was far less concerned with Israel than he was with inter-Arab politics regarding the Baghdad Pact, a US initiative to unite moderate Middle East regimes in alliance with the West, which he saw as a threat to his aspirations for regional dominance. Any agreement with Israel, he believed, would further weaken his position. The administration’s about face came in 1958, when Eisenhower dispatched 14,000 troops to Lebanon to shore up its fragile regime, then under threat from the United Arab Republic (UAR) – the newly created union of Egypt and Syria. By then, Nasser had inspired a violent overthrow of the monarchy in Iraq, America’s major regional ally, and King Hussein of Jordan was appealing to his British patrons when he saw his own regime imperilled. There was more than a bit of irony in the coordination between the American and British militaries in their respective defence of these two regional allies. CIA Director Allen Dulles warned Eisenhower that his action would be perceived as ‘simply doing what we stopped the British and the French from doing at the time of the Suez crisis’. 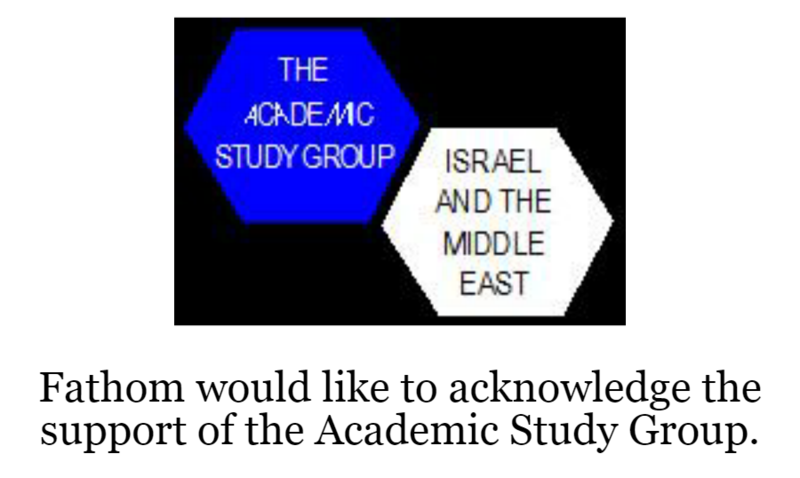 The change in thinking also affected the views of both the president and his secretary of state on Israel, which they began to consider as a strategic asset in the effort to contain Nasser and his Syrian partners. 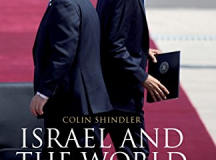 The transformation was particularly noteworthy in the case of Dulles, who had placed the blame for Nasser’s growing relationship with the Soviet Union squarely on the Truman policy toward Israel, whose purpose he believed was ‘to meet the wishes of the Zionists in this country’. By 1958 he was singing a different tune, telling Turkey’s foreign minister it might be a good thing if the UAR feared Israel, and approved the sale of helicopters and antitank rifles to the Jewish state. Doran cites several instances in later years in which Eisenhower expressed regret for his Suez policy. The advent of a new administration in Washington is a good time to review the assumptions that drive US foreign policy. For the past eight years, it has been believed at the highest levels that credibility in the Muslim world can be gained by distancing ourselves from our allies and cultivating our enemies. But as Eisenhower learned, neither is likely to advance US national security. Future US defence secretaries can do themselves a favour by buying Ike’s Gamble and giving it their superiors in the White House. The book is an excellent case study of how decision makers can learn from the results of mistaken assumptions and not be deterred from making the necessary corrections.